The 15-inch XPS M1330 notebook was just what the market doctor ordered to fill the blank space in the company offer. 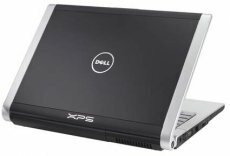 Up till now, the XPS line only featured 13-inch and 17-inch systems, so the recent addition makes perfect sense. The new notebook includes a 15.4” screen, an Intel Core 2 Duo T5250 (1.5 GHz) processor, 1 GB of memory, a 120 GB hard drive and a DVD burner (standard configuration). Add to that a dedicated Nvidia GeForce 8400M graphics chip and a 6-cell battery and you got the entire picture. The software chapter of the new offer is sort of a sad story. Never mind the fact that the notebook ships only with Windows Vista Home Premium Edition (we already had our say about Microsoft’s latest OS), but the additional software department is more like a communist store: we don’t have it. The offer starts and ends with “No Microsoft Office”, but the middle-price model does feature Microsoft Works 8. Be advised though, this one has a nice twist to it: “DOES NOT INCLUDE MS WORD”. 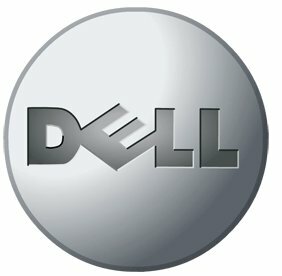 The basic 15-inch XPS M1330 model retails for $999. One $100 more will get you an 160 GB HDD instead of the 120 GB one (and the “No MS Word” deal), while for $1,499 the notebook doubles up its hardware features: 2 GB RAM, 250 GB HDD and 256MB NVIDIA GeForce 8600M GT. The notebooks are available in three colors: Tuxedo Black, and optional Crimson Red and Alpine White. Further details are available here.